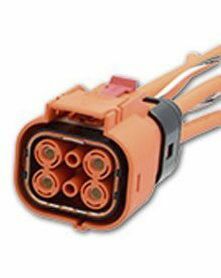 From Amphenol, this UPC (Universal Power Connector) is designed for use with hybrid electric vehicles. With patented RADSOK technology, the EV connector offers high amperage with lower t-rise and voltage drop. 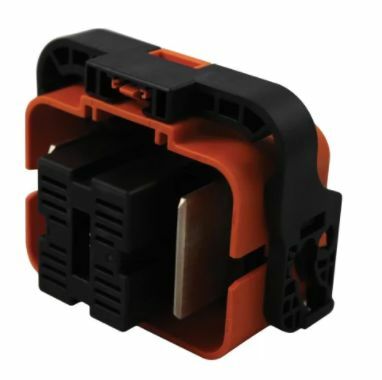 Compact and light weight, the connector is also field installable and repairable, resulting in easier construction and maintenance of an electric vehicle charger.  Durability of 500 mating cycles.